Danish producer Dreamy has set out to make a big impression on the Trance scene with his own brand of Uplifting, emotional music. With releases on Armada, Always Alive, Black Hole and Monster to name just a few, he is certainly reaching that goal! 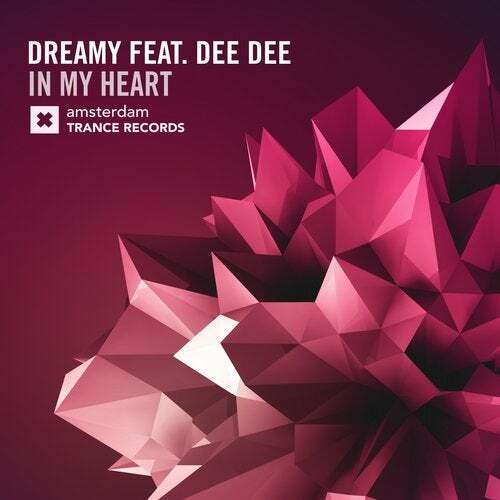 'In My Heart' is next from Dreamy and features an epic vocal performance from Dance superstar Dee Dee, the voice of a number of worldwide Dance chart number 1's.